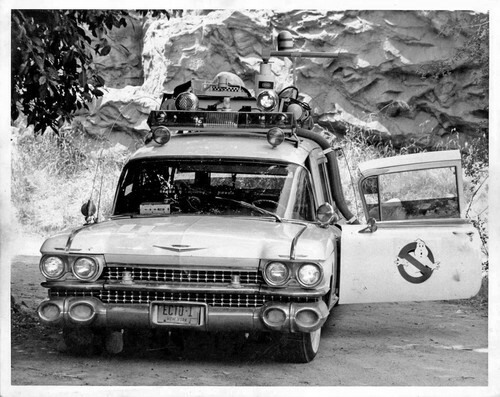 Ecto-1. . HD Wallpaper and background images in the Ghostbusters club. This Ghostbusters photo might contain ski rack.